I got my bachelors degree in this university. I had a great experience in those years. The university offers an exclusive Law Program taught by some of the best Law Professors. You can receive academic and ethical education as a law Student. When you study Law, you must do an special test called “modular”; With this test you can learn and apply the knowledge that you have received in each semester. I find that they are useful because you must analyze each hypothetical situation. Furthermore, its infrastructure is almost new and technological. I’m so thankful with my Alma Mater. If you're the owner or representative of Universidad Santo Tomas - USTA, you can claim this University and build a better profile. 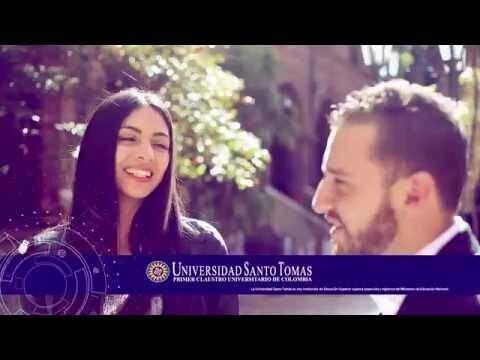 Interested in studying at Universidad Santo Tomas - USTA?